> Does anyone know what fish Feebas is supposed to be, anyways? 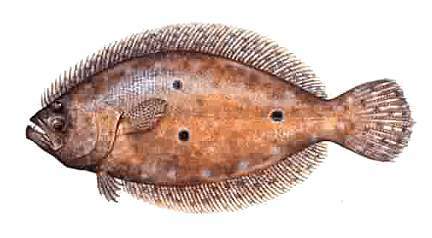 I always assumed due to it's coloring and general ugliness, not to mention certain aspects of design, that it was a flounder - albiet one with eyes on two different sides. Anyone have a better comparison or idea? I have an overriding desire to use that pic somewhere else, eventually. Maxing out its beauty? Mine isn't maxed out and it evolved just fine. I couldn't say for sure, but my guess is 255, making 200 not maxed out, but fairly close to it. 1. Is there any evidence that the trendy phrase will change on its own? This page was last edited on 3 July 2015, at 13:03.